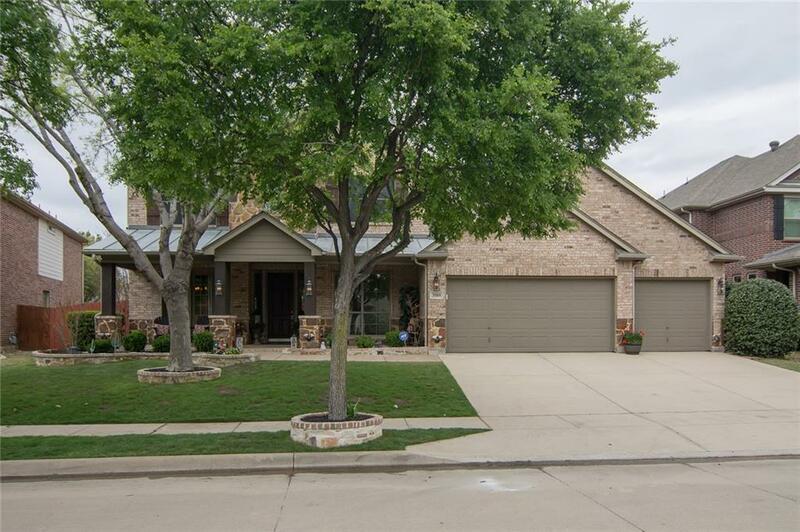 A beautiful and immaculate 4 bedroom home in the Heritage Community of North Fort Worth. This is a very unique floorplan with TWO offices, 4 bedrooms, loft area, game room, and media room. If you need space, this is your house with a 3 car garage, walk in closets, and oversized rooms. 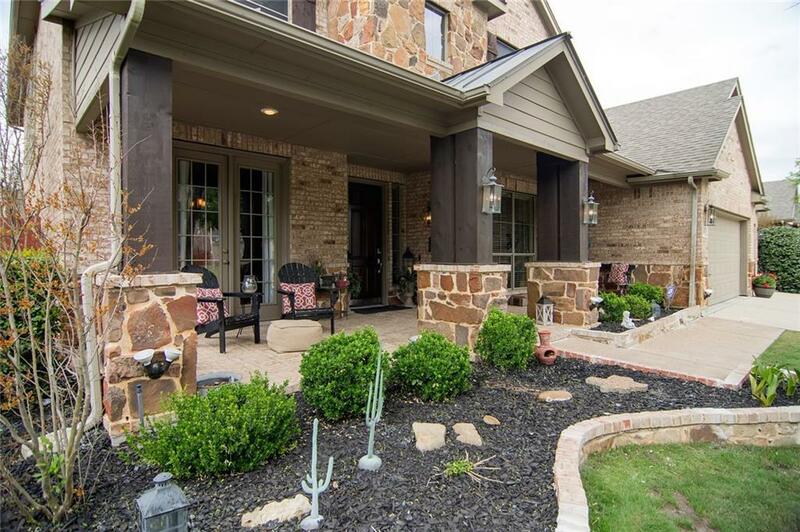 Relax on the covered patio in back or extended front porch with your coffee in the morning or your favorite beverage in the evening. 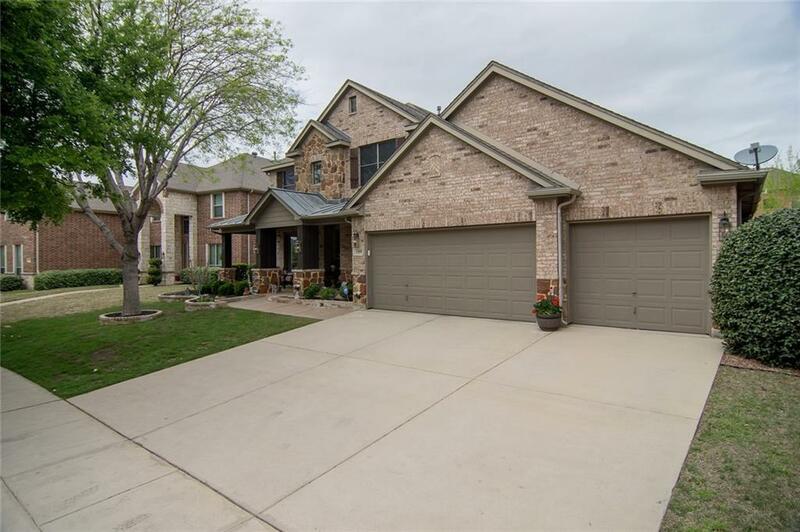 Located in a community with highly rated schools and several community amenities with close proximity to shopping, restaurants, and major highways. 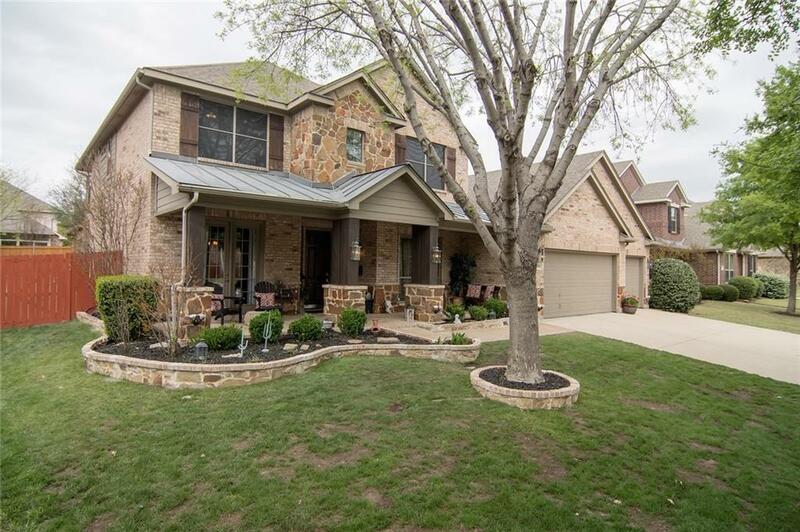 Come check out this home right away before you miss you on it. Offered by Josh Bowen of Nations Premier Properties, Ll.